Located in east-central Alabama, Tallapoosa County is home to Horseshoe Bend Military Park, site of the last battle of the Creek War, as well as Lake Martin and the Thomas Wesley Martin Dam. Home of beautiful Lake Martin, on 44,000 luscious acres. This county offers a variety of amenities with historic landscapes and family recreational opportunities. No matter what type of activity you desire, Tallapoosa County has something for everyone. From our spectacular Golf Courses, to our senic State Parks, Tallapoosa County is a wonderful place to live, work, and escape to. Tallassee (also “Talassee,” “Talisi,” “Tellassee,” and various similar spellings) is a prehistoric and historic Native American site in Blount County and Monroe County, Tennessee, in the southeastern United States. Tallassee was the southernmost of a string of Overhill Cherokee villages that spanned the lower Little Tennessee River in the 18th century. Although it receives scant attention in primary historical accounts, Tallassee is one of the few Overhill towns to appear on every major 18th-century map of the Little Tennessee Valley. Tallapoosa County’s major roads and towns. 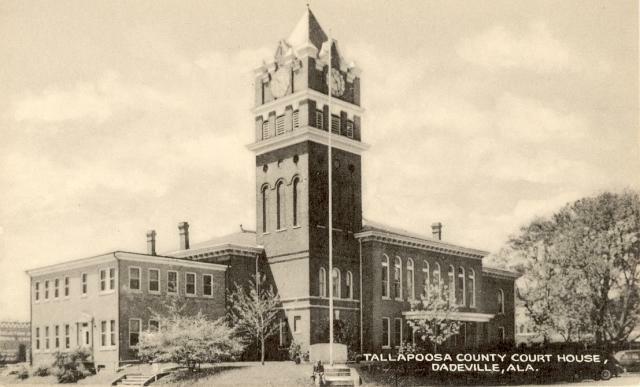 Tallapoosa County Alabama is a county in Alabama. As of the 2010 census, the population was 41,616. Its county seat is Dadeville. 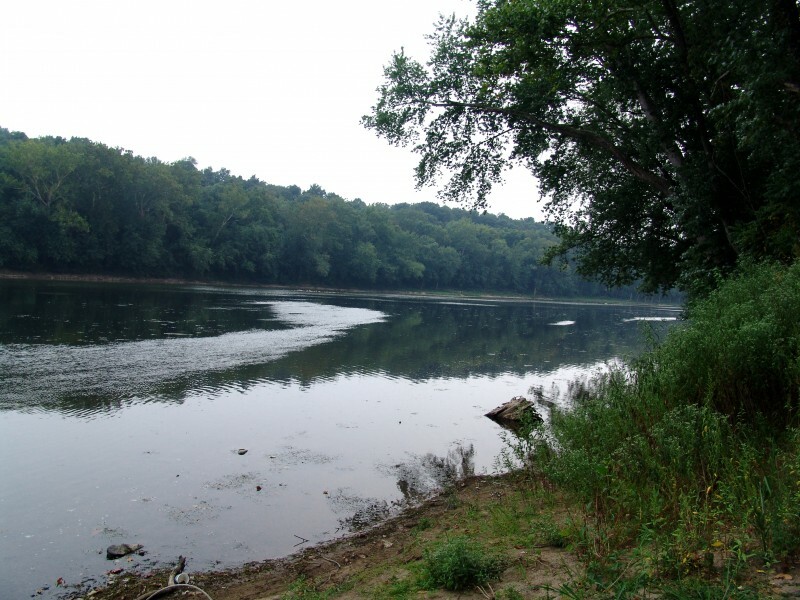 The name Tallapoosa is of Creek origin, and many Indian villages were along the banks of the lower river before the 19th century. Home of beautiful Lake Martin, on 44,000 luscious acres. Miners worked out for placer gold deposits in the shoal sands and stream gravels in watercourses, like in the streams of Owl Hollow Valley, Long Branch Creek, Channahatchee Creek, Kowaliga Creek, Copper Creek and the headwaters of the Peru Creek. Several of these streams are now part and lie under the waters of Lake Martin, a reservoir formed through the construction of the Martin Dam on the Tallapoosa River. 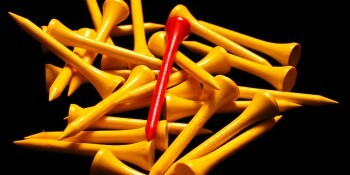 Lakewinds Golf Course, public course owned by the city of Alexander City.